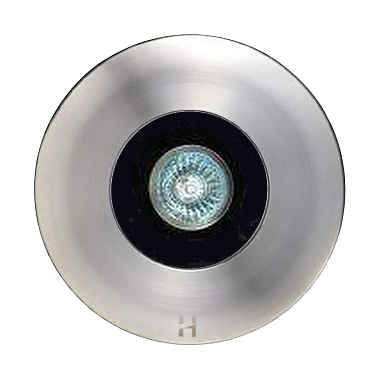 The Hunza Floor Lite Dark Lighter has a lamp that is recessed 50mm (2″) down in to the body of the luminaire, along with a hex cell louvre and a matt black interior the luminaire has superior glare control. While extremely robust these luminaires are not designed to be driven over. The luminaire is held into the aluminium mounting canister by two O-rings that allows the luminaire to be removed for lamp replacement, hence there are no mounting screws in the flange to spoil the aesthetics of the luminaire. There are five flange designs: Clover, Cross, Grill, Louvre (45° angle), Spot and is supplied with a mounting canister. The Hunza PureLED system uses the latest Cree MTG-2 LED chips for maximum performance and long life. Power supply options include a choice of integral 12 volt driver or an external remote driver. The PureLED system incorporates an innovative Plug-and-Play system for easy replacement or upgrade of either the LED engine or integral driver. 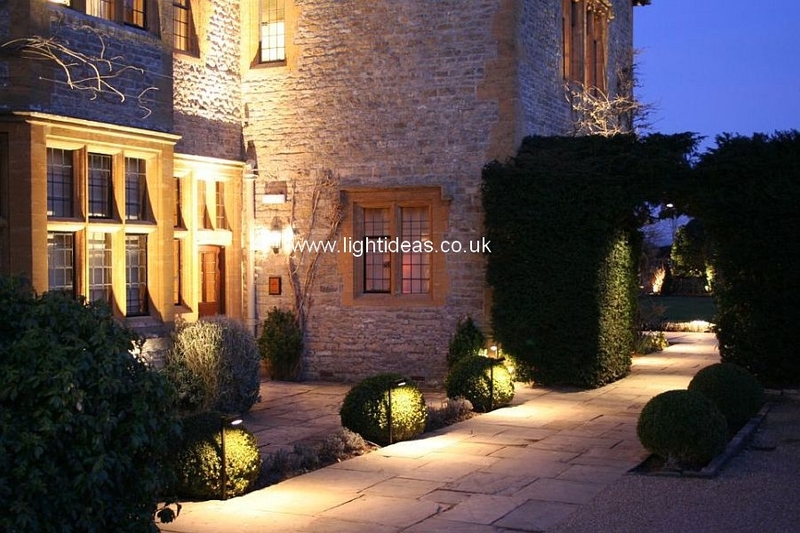 Four beam angles and a choice of a Warm or Cool White colour temperatures are available.